Common Management Admission Test (CMAT) Cell has been constituted to coordinate all activities related to conduct of first national level test for admission in to all management programmes in AICTE approved institutions. 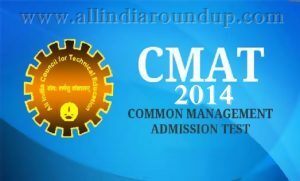 Common Management Admission Test (CMAT) which an online computer-based test conducted by the All India Council for Technical Education (AICTE), India for admissions in to management educational institutions. It is a national-level admission test for facilitating institutions to select suitable students for admission in all management programmes approved by AICTE. The first edition of CMAT was conducted in 2012. In the year 2014 first CMAT was conducted between 20 February and 24 February with the participation of 1.2 Lakh Candidates in the CMAT test. Results of this CMAT examination which was conducted in the year 2014 were declared on 14 March 2014. Common Management Admission Test (CMAT) is organised by All India Council for Technical Education (AICTE). CMAT is a best platform for aspirants who wish to have his master degree in business administration from a reputed and state of art facilitated institution. AICTE has now decided to conduct CMAT in Foreign Countries for facilitating eligible NRIs/PIOs and foreign nationals to appear in CMAT for seeking admission in institutions in India following CMAT merit list for 2014-15 under special provisions defined in AICTE Approval Process and against all vacancies left after completion of centralized admission in management institutions. Common Management Admission Test (CMAT) is a three-hour test. As stated above, Common Management Admission Test (CMAT) was conducted in the year 2012 initially in two shifts at 61 locations in all over India for a period of nine days (20–28 February). Best of two scores of Common Management Admission Test (CMAT) two tests will be used for admission for every academic year. Each section carries 25 marks where every correct and legitimate answer carries four marks and each wrong answer will carry one negative marking which is one by fourth of the part. CMAT aspirants of General and OBC category need to pay: Rs.1400 + Bank charges as applicable to them. Common Management Admission Test (CMAT) Results. Results of the Common Management Admission Test (CMAT) 2014 first test has been released and is available on CMAT official websites which was conducted early this September. Candidates can avail the result by clicking here. CLICK here to get the result. For more info do visit the official website of CMAT or CLICK here. 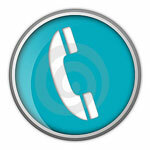 Aspirants may contact the below illustrated contact details for more info. 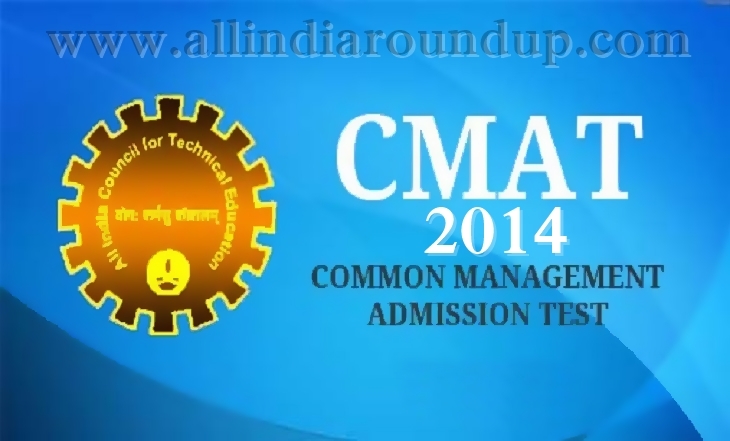 Bookmark this page for future updates of CMAT 2014 results and for updates just press CTRL+D for bookmarking the page. As the official website goes down on the time of results we are hosting the results over here. 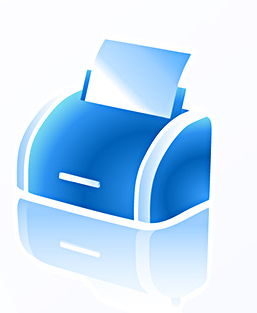 For more updates of CMAT 2014 and many other top competitive exams info with latest government notifications you can simply follow www.allindiaroundup.com.